Rara Avis, a premiere French bistro located in GK-2 is amongst the best French restaurants in Delhi and has the finest dishes to offer. As I entered, I was greeted by Mr. Rajiv Aneja, the owner of Rara Avis and Chef Jerome Cousin who helped us decide our order. 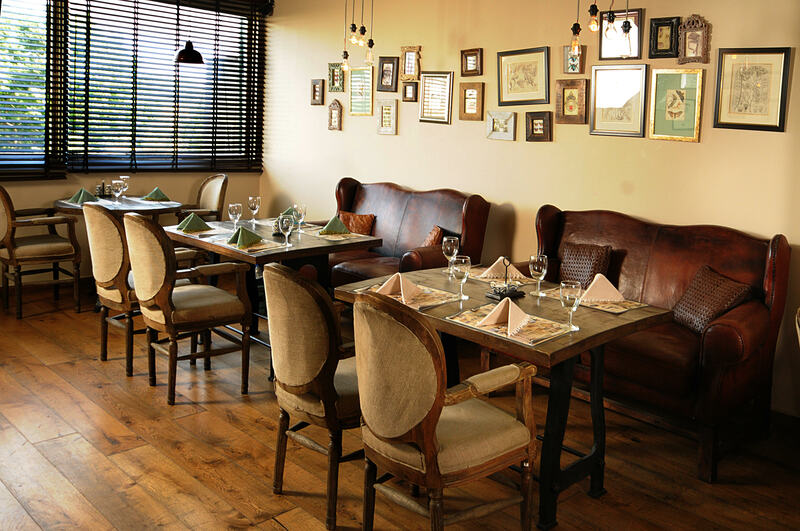 The restaurant has a very bistro style set up, dim lighting, comfortable chairs and a really homely touch to it. They also have a beautiful rooftop sitting which is more of a private dining area. 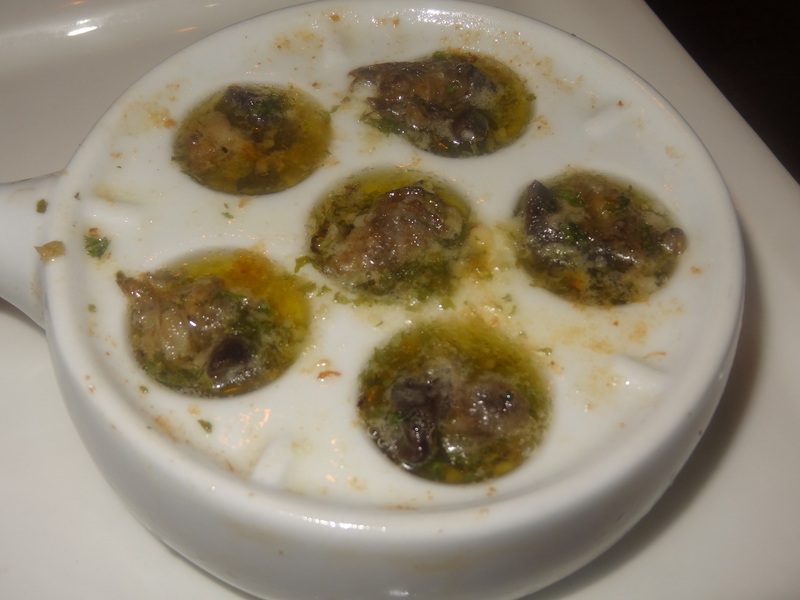 So moving on to what I ordered from the menu, the first dish which I ordered was called Les Escargots. This was a snail based dish where snails are dipped in garlic butter and served. Yes, Snails! The snails are of the best quality and are from Germany. The after taste of the dish was salty, but I would really recommend this dish to everyone. It’s a must try! 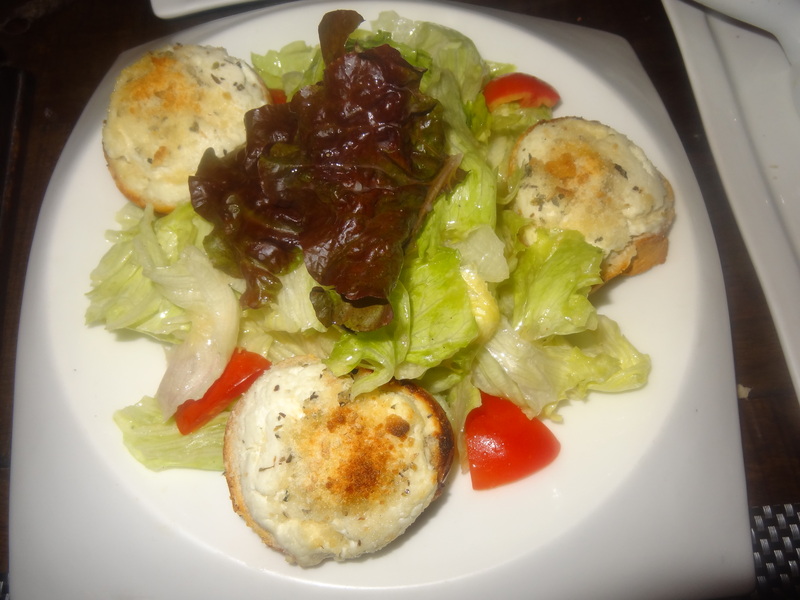 The second dish was Salade de Chevre Chaud. This was basically a salad consisting of roman and iceberg lettuce and some tomato cuts with warm goat cheese on croutons. The salad tasted really fresh & the cheese just melted in the mouth. 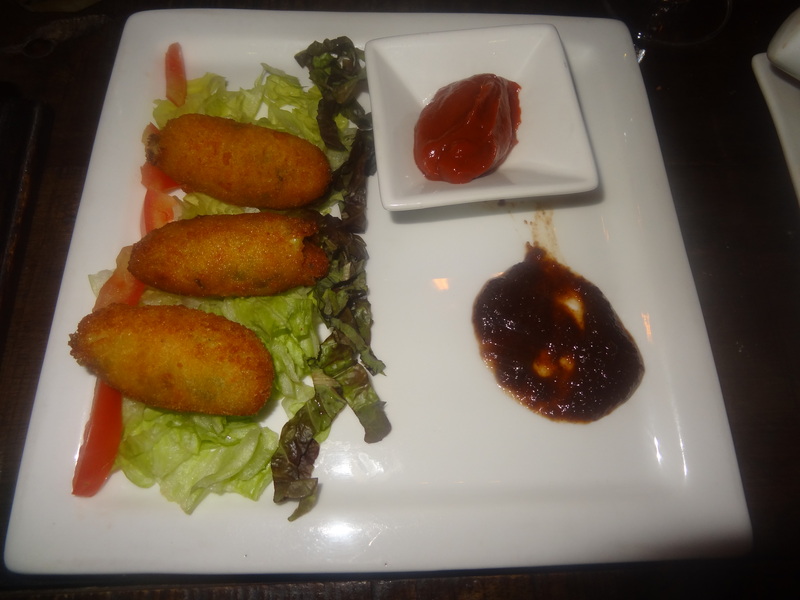 The third dish was Croquettes De Legumes which were basically vegetable croquettes consisting of vegetables like spinach, carrots & mushroom. This appetizing dish was served with some roman and iceberg lettuce, tomato cuts, fig sauce and some spicy tomato sauce. The after taste was very soft and juicy; this has to be one of the best dishes I had at Rara avis. Next was Croquettes de Poulet. The word poulet means chicken in French. 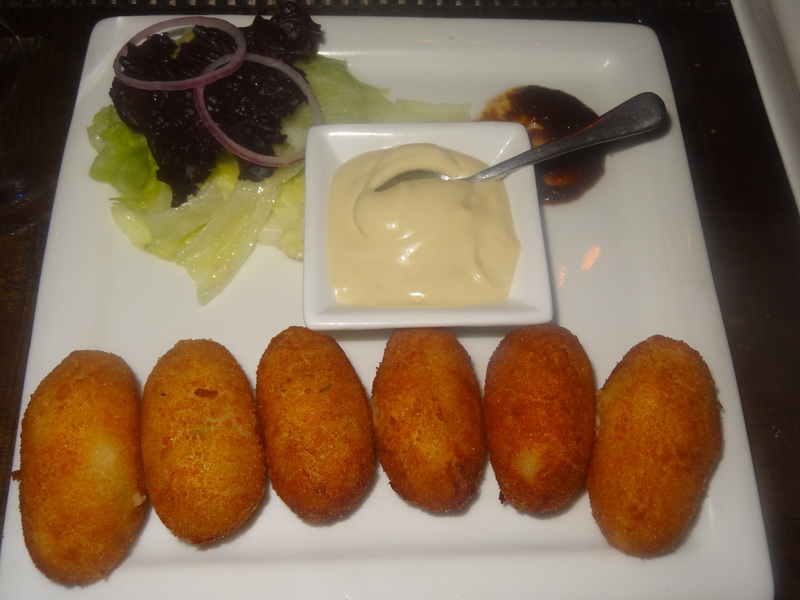 It was chicken croquettes filled with cheese and chicken, served with mustard sauce. The after taste was very cheesy and soft at the same time, a little of the softer side. I found the vegetarian version better than this. 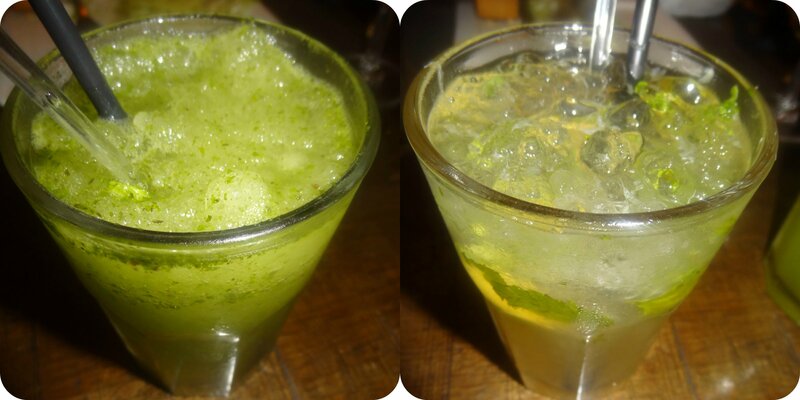 I also ordered a few mocktails, the classics- Mint Lemonade and the Virgin Mojito. Both the drinks were equally refreshing. For the mains, we ordered the Flammekueche. For the uninitiated, Flammekeuche is a French thin-crust pizza. 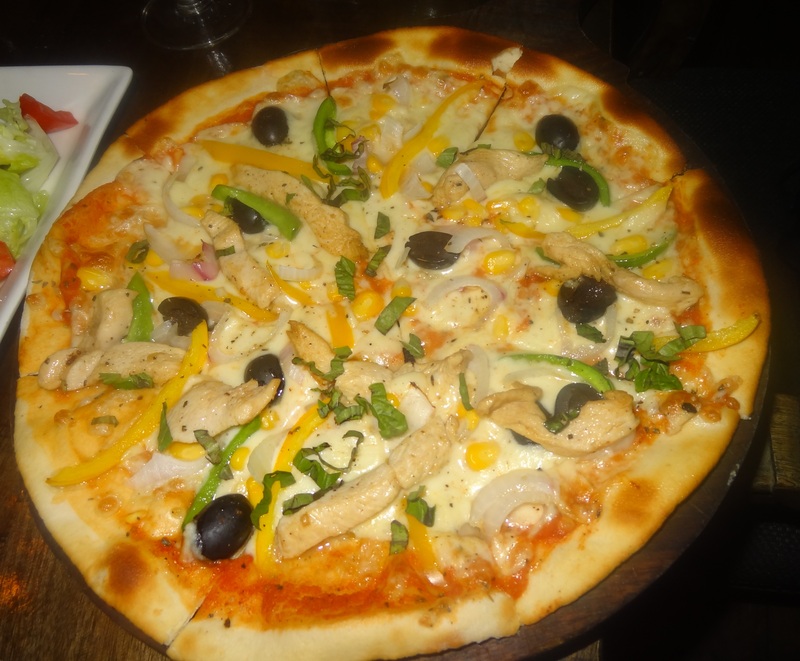 We selected the toppings corn, smoked chicken, capsicum, olives and onions on it. The taste was very different from the regular pizzas. The smoked chicken on it was very soft & juicy. A must try! 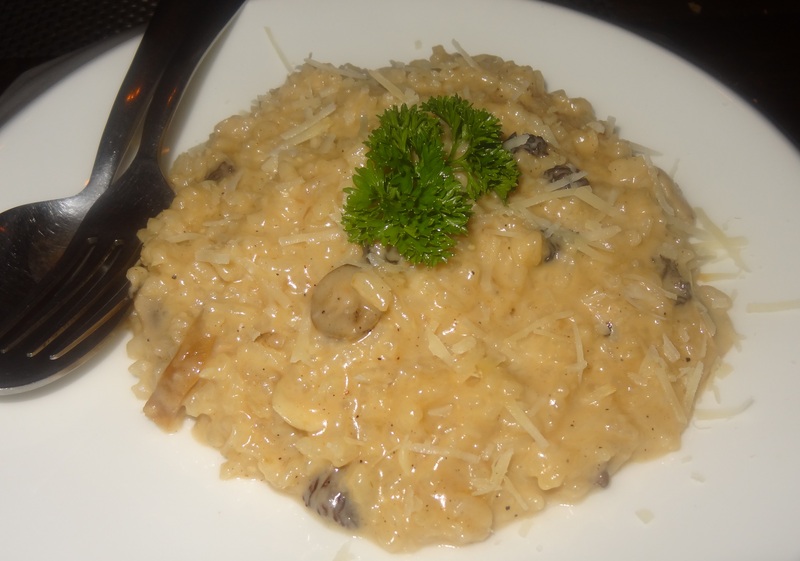 The Risotto Du Sous Bois was made from wild mushrooms and definitely one of the best risotto I have had. The taste was just really perfect & another one of the highlight of my entire experience here at Rara avis. Next was Cordon Bleu. 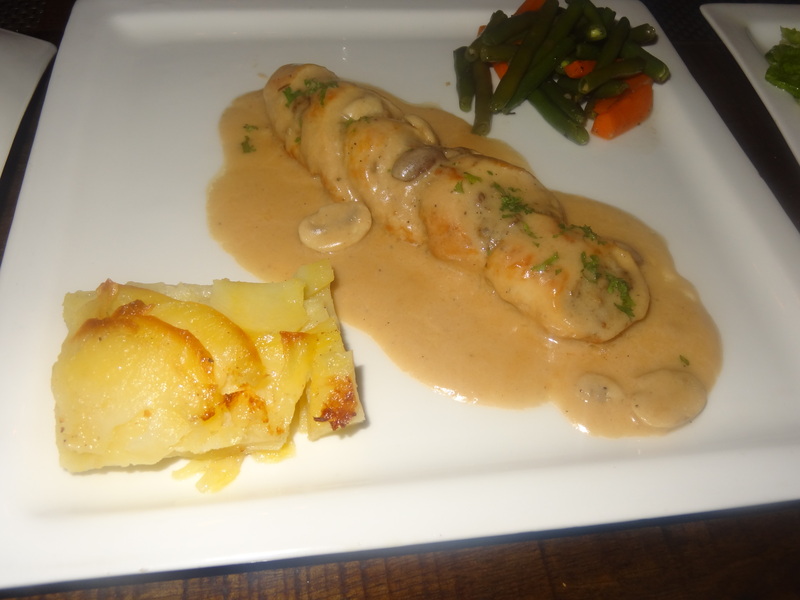 This dish was basically stuffed chicken with ham, mushroom & cheese and served with potatoes, French beans & carrots. It tasted very well; the chicken was properly cooked and very tempting to look at too. Lastly I tried the Crepes Epinards Gratinee. This was something really different to look at, definitely a one of a kind. 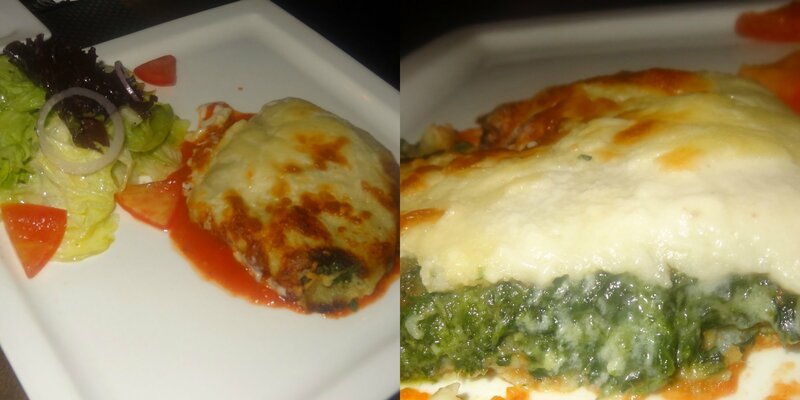 It had spinach stuffed in French pan cake along with some melted cheese and tomato coulis. The after taste of this heavenly dish was even heavenlier. A great choice for the health freaks! 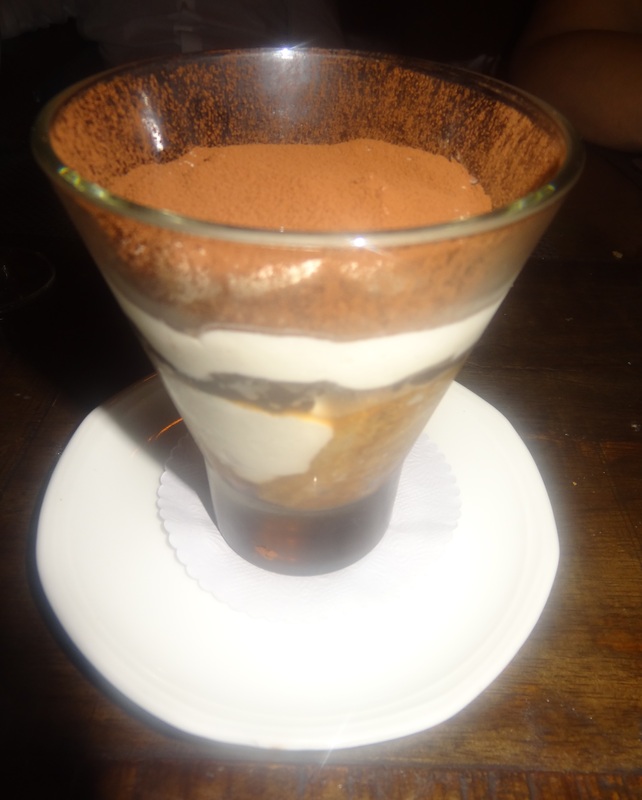 Moving onto what I ordered in dessert, my first dish for dessert was the Tiramisu Tradition. This was a coffee flavoured dessert with an alcohol base towards the end. This is something one really should not miss out on while here at Rara Avis. The after taste was very sweet as well as coffeish. 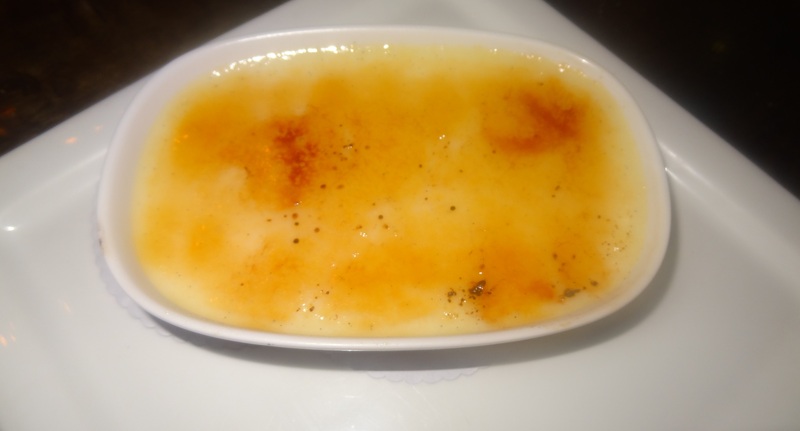 The other dessert was the Crème Brulee, which is also known as burnt cream. This was a dessert with a rich custard base and some caramel on the top. I found it sweet but not extremely sweet, well cooked & it looked really pleasing as well. My entire experience at Rara Avis was really wonderful; this restaurant is one of the finest I have been to out here in New Delhi. It is definitely a must try & perfect for that special first date or a fancy French Sunday brunch. I would love to come back here again and discover other aspects of the French cuisine that they have to offer. Bon appétit!